SALT LAKE CITY – Physician groups in Utah are reporting measurable improvements in patient care from continued participation in Regence BlueCross BlueShield of Utah’s Total Cost of Care program. Under the program, Regence shares detailed data and analytics with physicians about Regence members they see. The information exchange enables doctors to elevate the quality of care they provide, while ensuring that care is appropriate and cost-effective. Results for spring 2015 through spring 2016 show broad progress. Patients under the care of Utah physician groups participating in Total Cost of Care agreements experienced hospital readmission rates that were 28 percent lower than rates of members cared for by non-Total Cost of Care doctors. Completion of key cancer screenings for women was also more than 10 percent better for members seeing physicians working under Total Cost of Care agreements. Additionally, Utah providers participating in Regence’s Total Cost of Care program reported average member satisfaction scores of 87 percent. 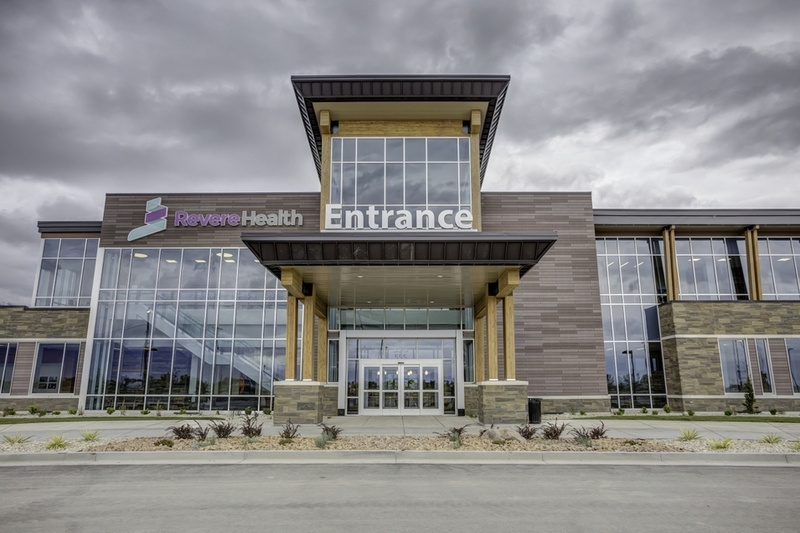 One of the early adopters of the Total Cost of Care program in Utah is Revere Health. The practice embraced this care delivery and payment improvement model in 2013 and is actively engaged in outreach to those with chronic conditions, as well as encouraging all patients to receive preventive care. Revere Health physicians and administrators say they’ve seen robust improvements in their patients’ cost of care and their access to important preventive screening measures thanks to their participation in the Total Cost of Care program. In addition to improvements in patient satisfaction and health care outcomes, Utah employer groups who have membership in these Total Cost of Care arrangements experienced an average net savings of approximately $11 per member per month. Physician group interest in and support for Total Cost of Care continues to grow. In addition to the six groups referenced in this most recent full-year assessment, two more signed on as of Jan. 1, 2017. The new groups include MountainStar Medical Group and Ogden Clinic. Since 2013, Regence and its affiliated health plans have implemented over 50 value-based agreements – including the Total Cost of Care program – with providers across Utah, Idaho, Oregon and Washington.